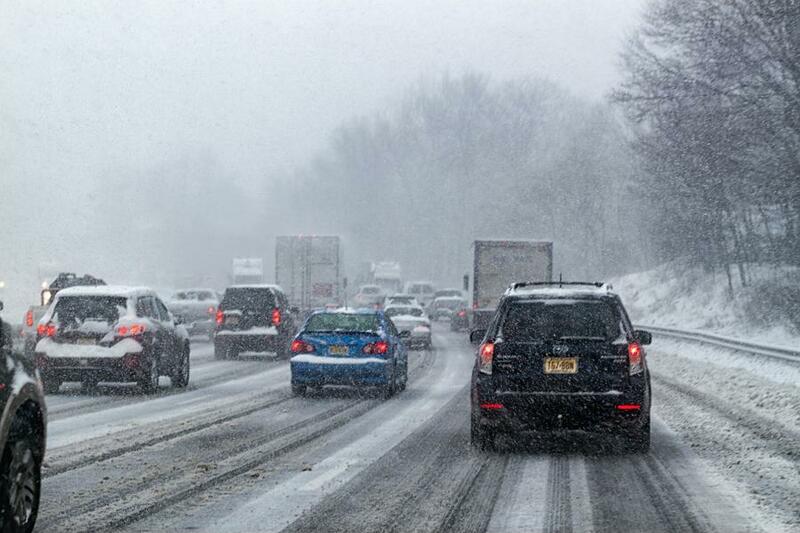 Snowstorms hit across Canada this holiday season. So many easy ways to give to those that need a helping hand. Our family outing took us on a great snow adventure. What we didn't know is we were heading from a snowstorm. It's a road we have traveled often - The Sea to Sky Highway to Whistler. To everyone surprise driving that road it turned in an ice skating rink for cars and trucks. A truck passed us going a little to fast (the kids literally said slow down!) and just 30 ft in from of us it did a full 360 on the highway landing in a snow bank. We had 2 choices: stop and help or just keep driving like many people did.  We stopped to do our 365give. With only a snow scraper to help dig this woman out we were able to get just enough traction under her wheels. We stopped all the traffic on the highway and she was able to spin her way out to safety. Our family trip turned into a big 365give!